QIC engaged Construction Control in 2017 to manage the Design and Construct of their ten Amenities Upgrades at Westpoint Shopping Centre in Blacktown, Sydney NSW. 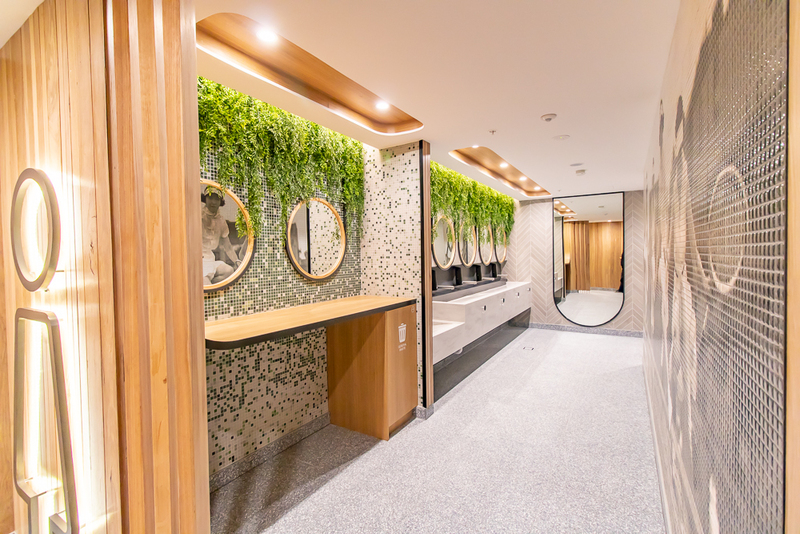 Having managed and completed the detailed design through the back half of 2017 CC started the first of the ten upgrades being the Rebel Amenities block which was opened in May 2018. The fist block was seen as a prototype and benchmark for not only the Westpoint Shopping Centre but also for other QIC assets looking to upgrade or construct new Amenities. The detailed and functional design coupled with the high quality construction meant that upon completion QIC were quick to have CC start on the remaining nine blocks over the next two financial years. The works involved significant planning and consultation with Centre Management and tenants alike having to deliver in a live environment.